Ever wondered why we celebrate St Valentine’s Day at this bleak and chilly time of year? I suspect it’s to give us an excuse to cuddle up and feel warm and loved. Whether you have someone special in your life or not, I think we should forgo the fancy restaurants and expensive out-of-season flowers, and instead curl up in a cosy duvet and relish the pleasure of being snug. Then unfurl, get dressed and head out into the brisk sunshine, enjoy the air on your face and the few brave blossoms appearing at your feet. And if that inspires a little bit of creativity, so much the better. 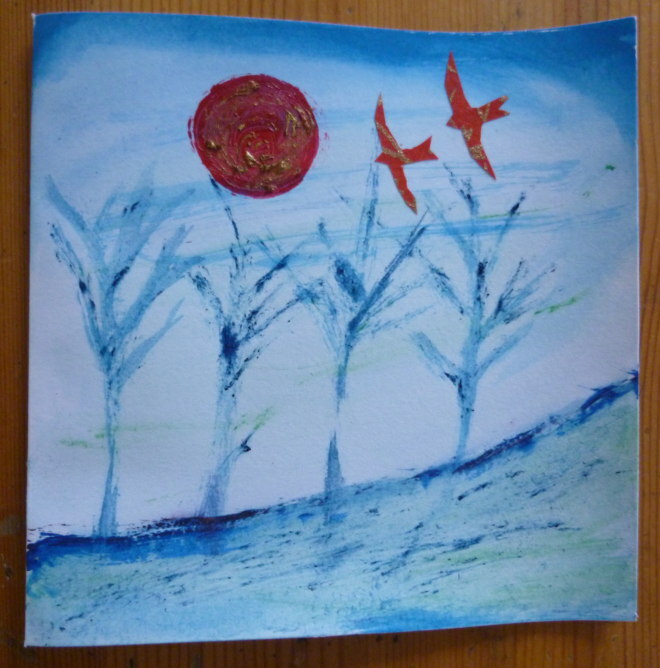 This entry was posted in Inspiration and tagged card-making, Valentine's Day by Judy. Bookmark the permalink.